A new report by Barclays and the Economist Social Intelligence Unit came out this week, focusing on financial inclusion around the world the factors that influence it. The report is broad in its scope, touching on the demographic, geographic, political, and cultural reasons for financial exclusion. 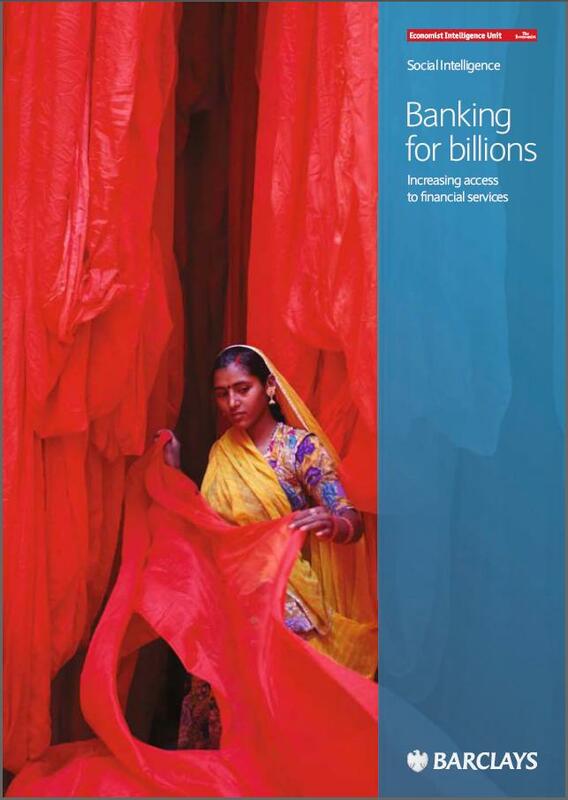 It discusses financial inclusion in both developing and developed nations, and highlights the importance of a full range of financial services. A look at the roles of technology, regulation, and financial literacy in increasing access to and the benefit of financial services highlight opportunities for action.